This unique event is extremely popular and open to all dogs and humans alike. 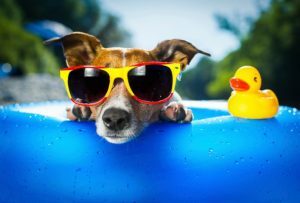 Although only the dogs are allowed in the water, residents are encouraged to come out and soak up some rays while taking in the sights of this fun event. 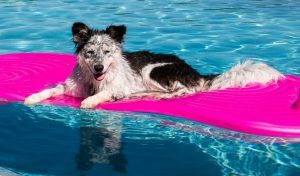 The Doggie Dive-in has an admission of $2 per dog and humans get in free. This event will he held at the Palm Island Family Aquatic Park from 2 pm until 4 pm.